Diatomaceous earth has proven to be an effective catalyst for success in planting and animal feedings. When used as a high-performance seed coating, natural diatomaceous earth can be a key to a crop’s success because it helps increase seed size and shape, allowing for mechanical planting. In addition the diatomaceous earth will help hold and absorb moisture promoting seed germination. Diatomaceous Earth improves the flowability and mixability of animal feed. In a silo, wet grain, corn, and other types of feed will often stick together in clumps; adding diatomaceous earth helps to dry it out, break it up, and keep it from sticking in the silo. 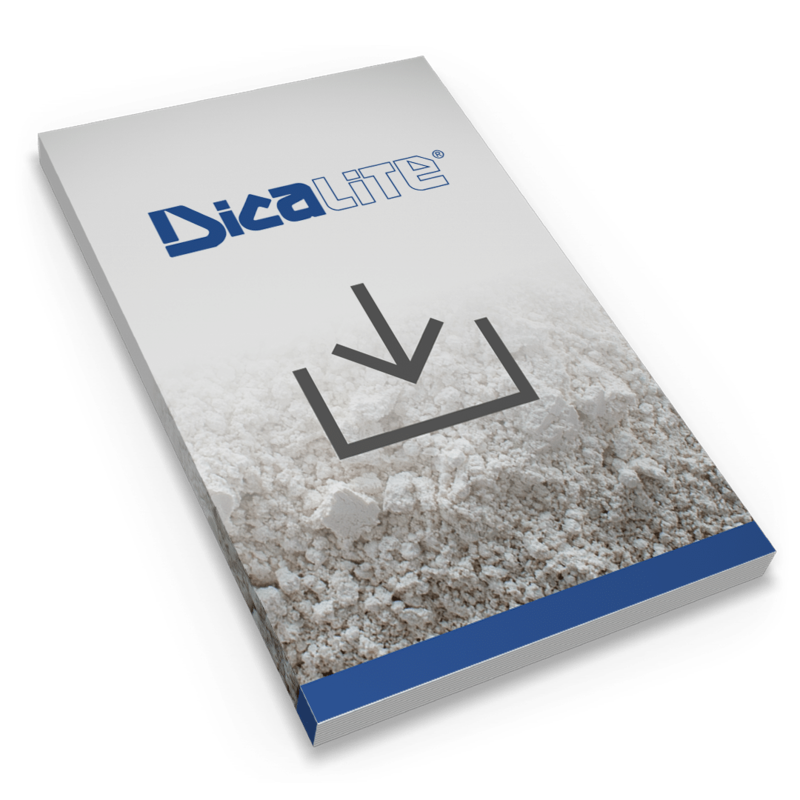 As a pelleting aid, diatomaceous earth helps with the formation and the quality of pellets. It can be mixed in to lubricate grains that are being prepared into pellets, allowing them to slide easily through the die plate. The final product is a better pellet because it remains stuck together during transport and feeding.